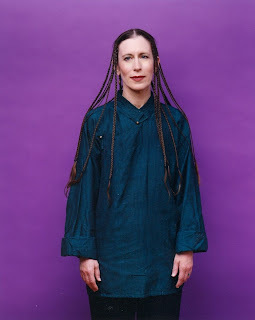 “I combine forms weaving together music, movement, film, object, light and ambiance,” wrote Meredith Monk in 1996 of the performances that have made her a leading force in the American avant-garde. On November 20, 1942, Monk was born in Lima, Peru, where her mother, a professional singer, was on tour. She has claimed that she learned to sing before she could talk. At three she began taking dancing lessons, and at 16 she began composing music. Monk formally studied performing arts at Sarah Lawrence College, where she embraced the school’s interdisciplinary approach. In addition to studying composition, opera, and chamber music, she concentrated on dance, learning both classical ballet and the modern dance techniques pioneered by DORIS HUMPHREY and Merce Cunningham. After graduating in 1964, Monk moved to New York City, where she joined the innovative Judson Dance Theater and became involved in happenings and off-Broadway theater. Monk also began creating her own works, which combined music, dance, theater, and film. Early solo pieces included Break (1964), during which she moved across the stage accompanied by an audio tape of car crashes, and 16 Millimeter Earrings (1966), in which a film was projected onto her body. In 1968, Monk founded her own company, The House. 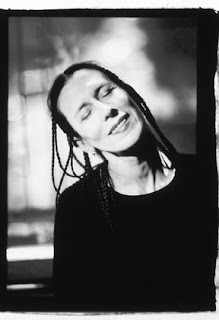 Ten years later, it was expanded to include the Meredith Monk Vocal Ensemble to perform her vocal compositions. In many of her early experiments with The House, she created site-specific performances designed for nontraditional spaces. Juice (1969), for example, was performed over three nights—the first at the Guggenheim Museum, the second at a Barnard College theater, and the third at Monk’s loft. Another piece, the Opie-award winning Vessel (1971), about Joan of Arc, began in Monk’s home and ended in a parking lot. Monk’s work drew the attention of a larger audience with the success of Quarry (1976), which earned her a second Opie. It dealt with a sickly girl’s perceptions of World War II and the Holocaust. 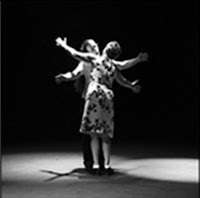 Monk again explored the effects of war in Specimen Days (1981), in which performers playing two Civil War–era families—one from the North, the other from the South—occupied separate sections of the stage. More recently, Monk has been acclaimed for Atlas (1991), a full-length opera that premiered at the Houston Grand Opera. It examined the spiritual journey of a woman played by Monk and inspired by explorer Alexandra David-Neel. Also well-received were American Archaeology No. 1: Roosevelt Island (1996) and Politics of Quiet (1996). 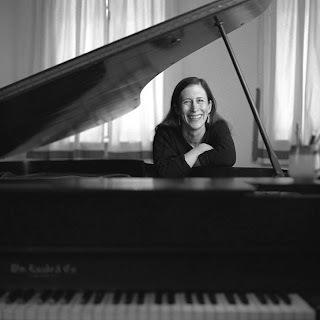 In 1995 Monk was given a MacArthur Foundation “genius” grant, just one of the many honors she has received for her pioneering work. Jowitt, Deborah, ed. 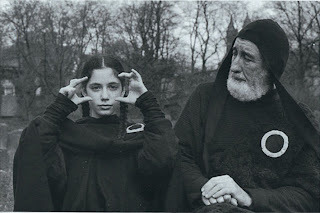 Meredith Monk. Baltimore Md. : Johns Hopkins University Press, 1997. Kreemer, Connie, ed. Further Steps: Fifteen Choreographers on Modern Dance. New York: Harper & Row, 1987. 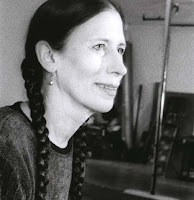 Four American Composers: Meredith Monk (1983). Unapix, VHS, 1991. Our Lady of Late.Wergo, CD, 2000.